The Consensus Report on Density was adopted at the May General Membership Meeting. The Report was prepared by the Comprehensive Planning Committee Chaired by Steve Buckingham, President of Tarpen River Civic Association. 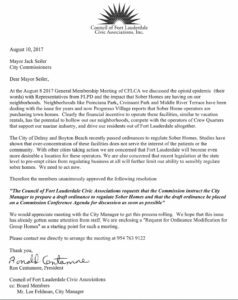 It was forwarded to the Mayor and City Commissioners and the City Manager as input to the City Commission Density Workshops. We look forward to discussing the Report with the Commisiners at an upcoming workshop. 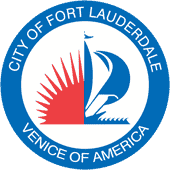 The Council of Fort Lauderdale Civic Associations believes that the City of Fort Lauderdale should encourage human-scaled neighborhoods over urban sprawl, multiple transportation modes over automobile dependence and orderly, predictable development patterns that balance growth with neighborhood preservation. Encourage transit-friendly office, commercial and multi-family residential development within high density, mixed-use activity centers (ex: Downtown RAC, S. Andrews Ave/SRAC) surrounded by lower density/single-family neighborhoods, parks and natural amenities. Discourage unsustainable, inappropriately-scaled development on the barrier island. Continue to explore new opportunities for growth in the Uptown district and along the major identified corridors. However, until planning for a predictable and acceptable level of density and design is agreed upon, new large-scale projects should be discouraged or subject to further review. Provide greater incentives for sustainable development that utilizes solar, wind, and other alternative energy sources to power the projects’ needs once built. With 3 annual Neighbor Surveys pointing to traffic flow/congestion as the single biggest challenge facing the city, increased large-scale development and density should be encouraged only in sections of the city that either presently have the necessary transportation and self-supporting infrastructure (places of employment, shopping, food choices, etc.) in place to mitigate traffic flow issues or in sections of the city where it is planned and financed for the immediate future. For example, the Council would be generally supportive of density development along the phase 1 route of the Wave Modern Streetcar as it would be conducive to place more housing where residents have public transportation options. We also strongly support more transit options to airport, beach and the port to reduce car trips. We advocate an acceleration of improving neighborhood streets deemed critical for the movement of people by all methods of transportation; specifically sidewalks, bike lanes, crosswalks, lighting, street striping, and details outlined in “Complete Streets” and “Connecting the Blocks”. We would not be supportive of large-scale residential construction moving forward in any neighborhood unless these aspects of planning are either in place or planned and financed in part or wholly by the developer. We support promoting distinctive, attractive neighborhoods and local business districts with a strong sense of place, including the rehabilitation, re-use, and protection of structures of importance; specifically, we support emphasizing and protecting existing community assets such as community centers, existing or planned parks, waterway access points and vistas, historic structures, etc. We support responsible, compatible growth in existing neighborhoods. For example, more needs to be done to preserve the general character of established neighborhoods that have developed over time. In-fill residential development (i.e., duplexes, cluster dwellings, etc.) has often become out of character with the pre-existing built environment and we request a review and modification of height and bulk allowances for new construction on existing lots in residential neighborhoods that are mostly composed of older stock, single family homes. Regenerate and implement the recommendations of the ULDR Modifications Plan outlined in the Neighborhood Development Criteria Revisions Project (NDCR). We want development decisions to be predictable and fair. While the Council supports flexibility from time to time for truly innovative development proposals that will enhance the community, we would prefer that Staff and Citizen Boards either stop or limit exceptions to our building codes and zoning regulations, especially within or nearby highly established and traditional neighborhoods. Continue to encourage and foster neighborhood participation as early as possible in development and density placement decision-making. The Fort Lauderdale Education Advisory Board sent a communication to the City Commission expressing concern that the Board Oversight Committee did not appear to have sufficient community representation. 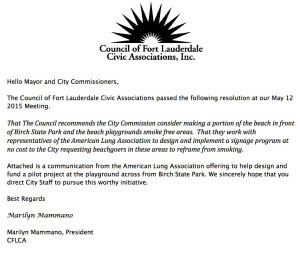 CFLCA sent a letter to the Broward School Superintendent supporting the EAB’s position. In accordance with a unanimous vote of the General Membership, the following resolution was transmitted to the Mayor, Commission and staff. 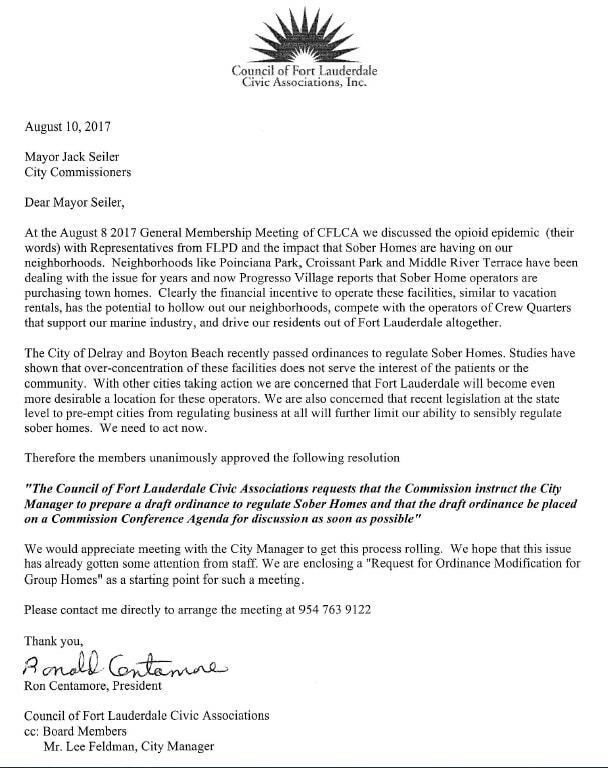 WHEREAS, the unregulated unsightly appearance and location of the telecommunication equipment used to provide these services has and will have a profound negative impact on the safety along our public rights-of-way, the appearance of neighborhoods, and property values throughout Fort Lauderdale. That the Council formally requests that the aforementioned Ordinance include a requirement that all telecommunication companies in the process of planning the construction of this equipment be required to consult with appropriate neighborhood representatives and property owners prior to receiving a permit for construction of the planned equipment, in order to ensure a minimal impact on the proposed location. Adopted this, the 11 day of September, 2007. At the July 12, 2005 Council of Fort Lauderdale Civic Associations meeting, Mr. John Terrell, Marine Advisory Board Chair, presented the findings of that Board on the proposed change of use to allow commercial rental of dockage for the Las Olas Marina which would reduce the recreational use of the facility. Following a lengthy spirited discussion of the assembled membership, a motion to submit the following Resolution was made by David Marshall, Riverside Park, and seconded by Bunney Brenneman, Coral Ridge Isles. This motion was accepted by a unanimous vote. 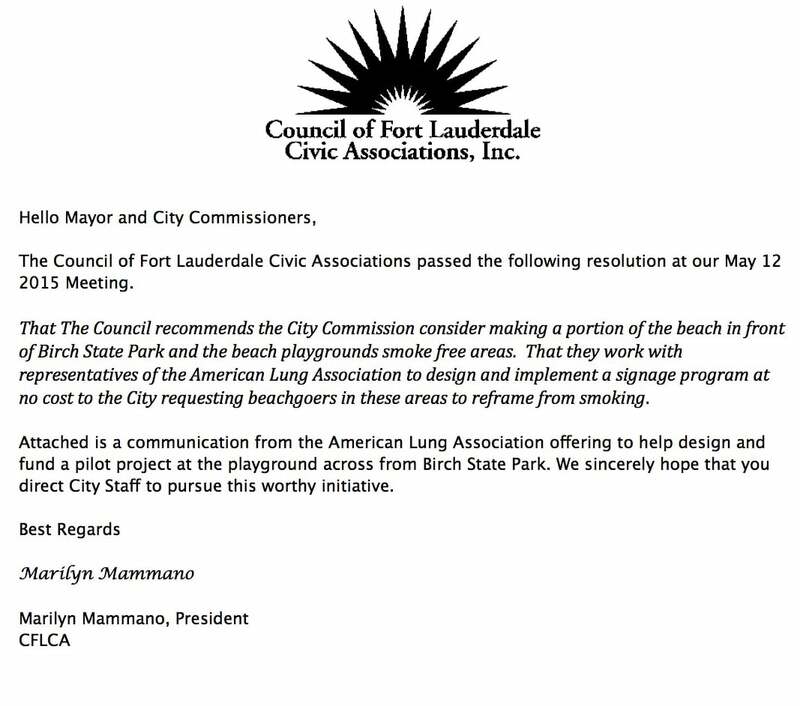 By Resolution of the Council of Fort Lauderdale Civic Associations, It is hereby requested that the City of Fort Lauderdale make no change to the lease with the state of Florida regarding Las Olas Marina without significant public input through a hearing process. The participating membership expressed considerable concern about making any changes to the existing lease that could allow for a commercial use at the marina on a temporary or permanent basis. Loss of those facilities to the recreational community would conflict with the consensus attained in establishing that facility initially. Before any change is made to the existing lease or the facility use is given over to the Water Bus or any other commercial entity, we respectfully request a public hearing on the proposed change that could result in the loss of public recreational use.